Yudivián Almeida is Data Editor and Journalist in Postdata.club. 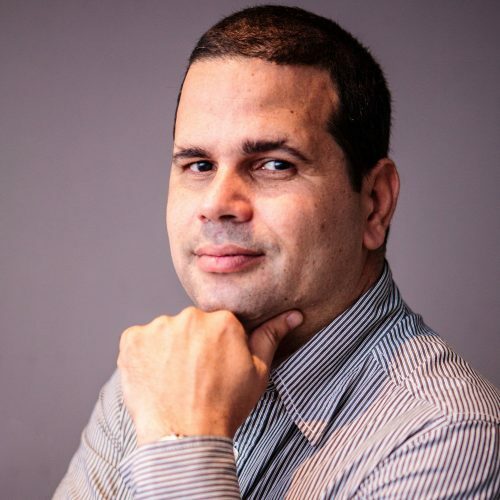 He is Professor in Computer Science at the School of Mathematics and Computer Science at the Havana University where he also teach a course in Data Journalism at the School of Communication. At this university, he leads the Research Group in Artificial Intelligence. Teaching and working with data are the two things he loves the most.